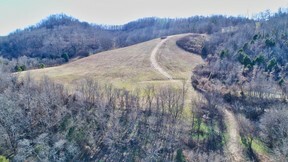 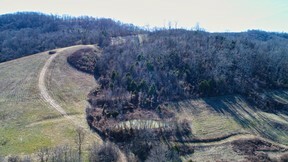 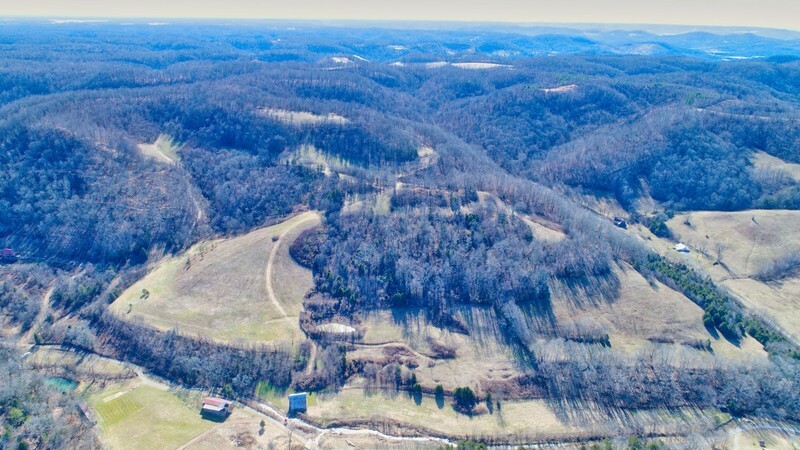 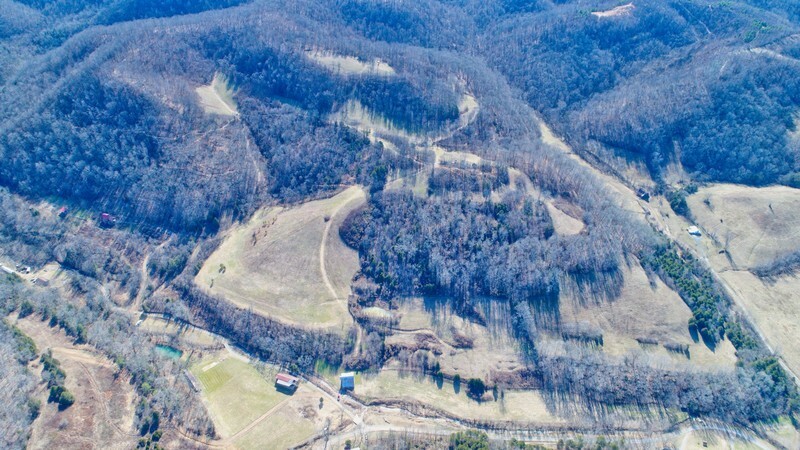 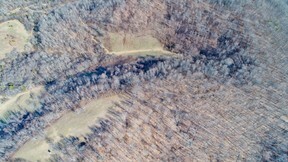 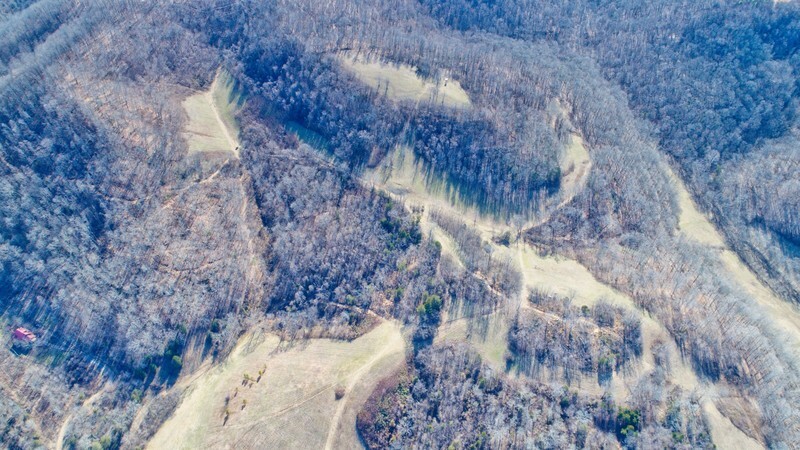 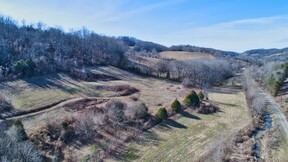 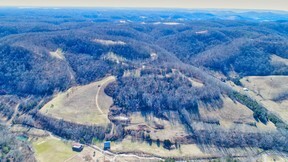 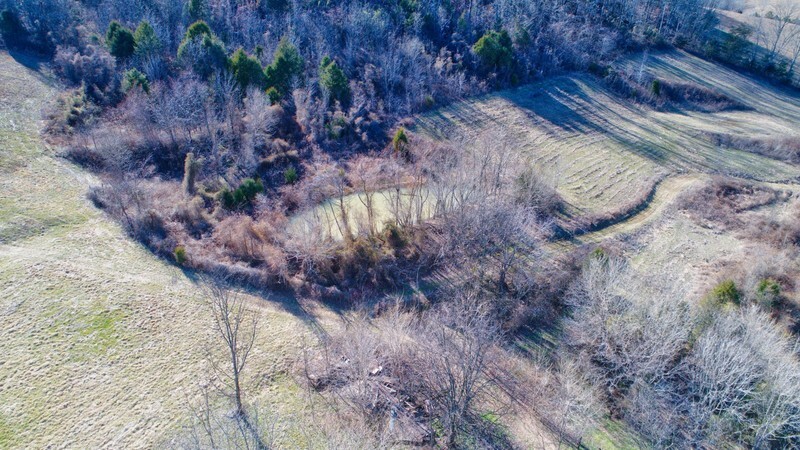 117 Acres +/- located in the rolling hills of Cannon County just off John Bragg (4-lane) Hwy and less than 20 minutes to Murfreesboro, TN. 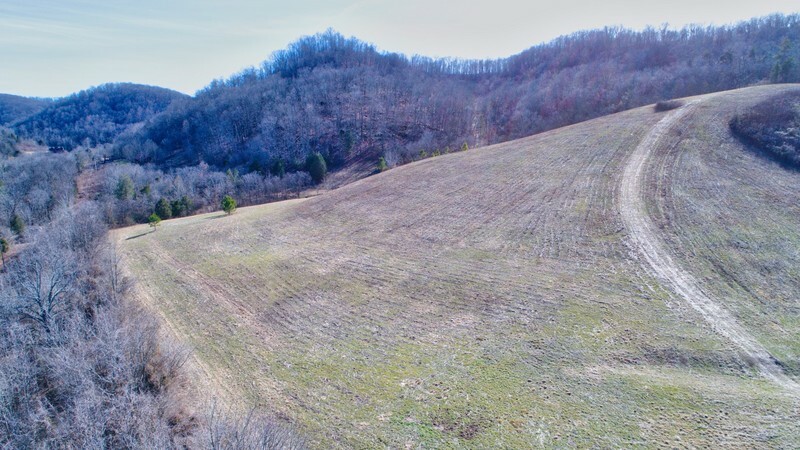 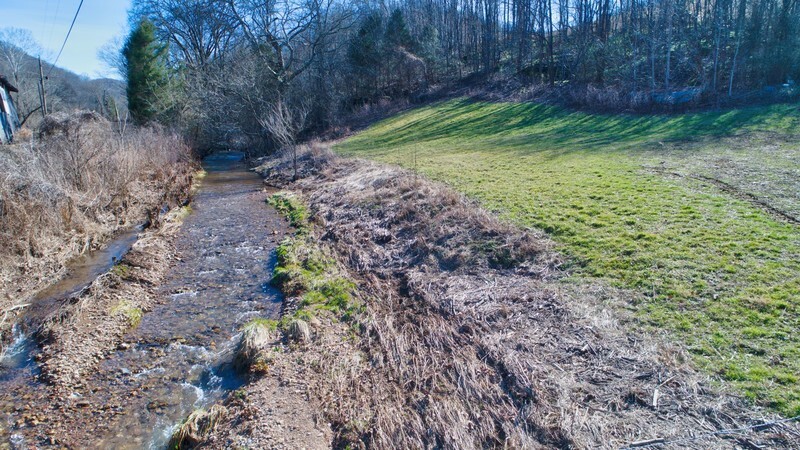 This farm offers several private building sites with great views, vintage barn and a year round creek that borders the front of the property. Whether you want to build your dream home (or homes) or have your private hunting and recreational retreat, this is the farm for you! 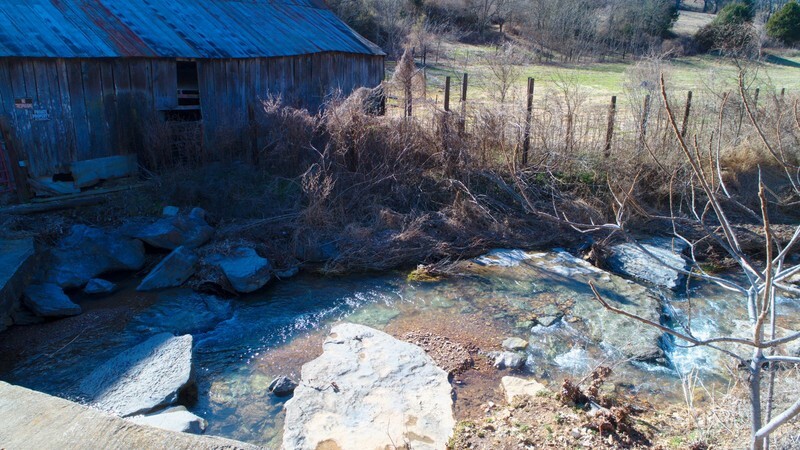 Several trails lead you throughout the property and there are also two ponds, one of which is spring fed. 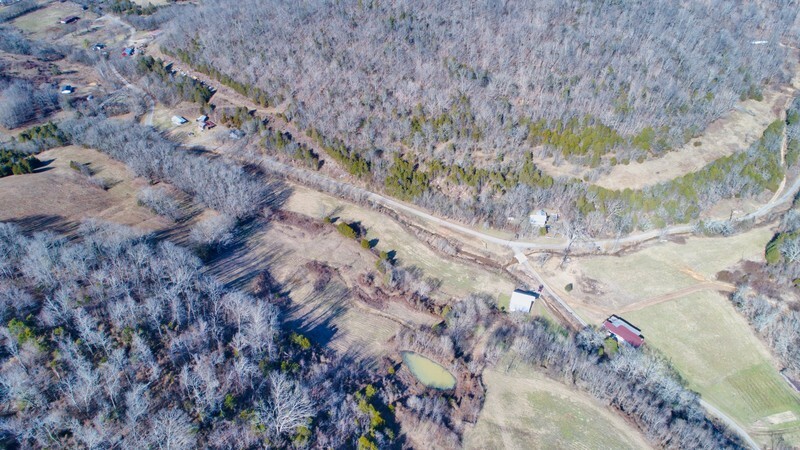 The farm features approximately 1,000 ft. of road frontage and two entrances which makes for easier access. 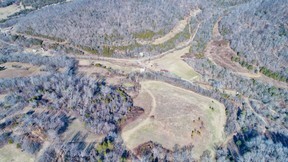 40 Acres +/- in pasture. 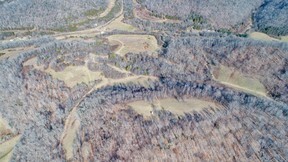 To schedule a guided tour of the property, call Greg at 615-653-0080 or Ryan at 615-275-8902. 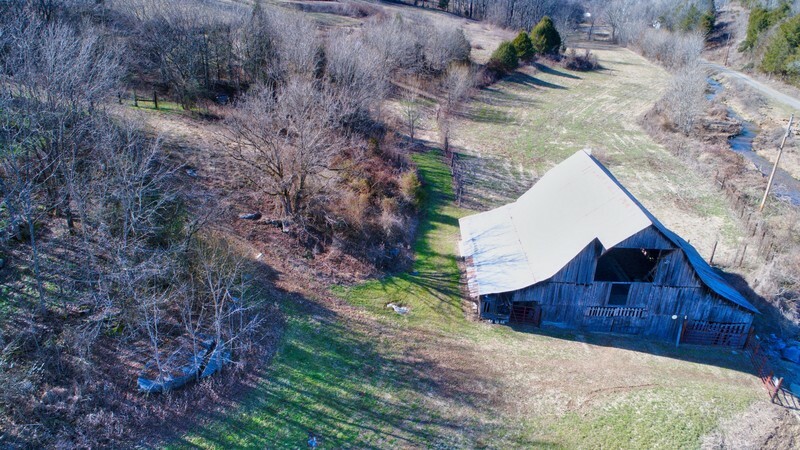 All buyers need to be pre-approved or provide proof of funds before scheduling. 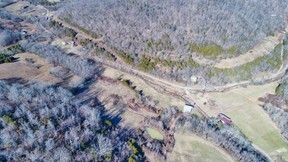 Road Frontage: Approx. 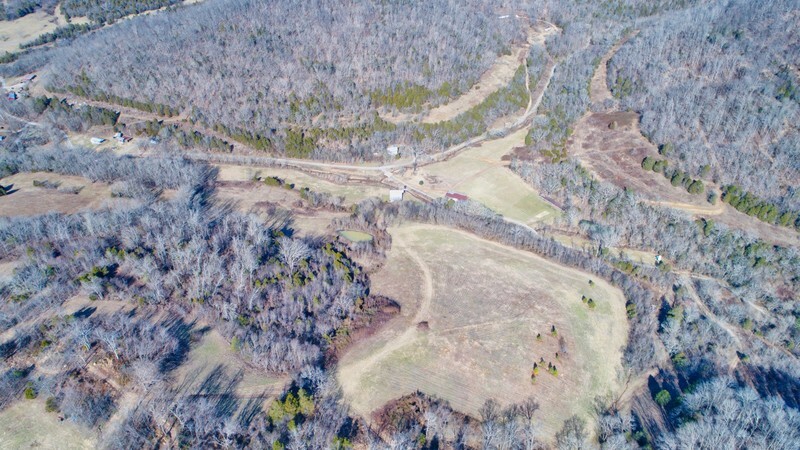 1,000 ft.